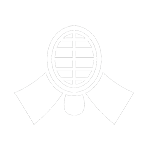 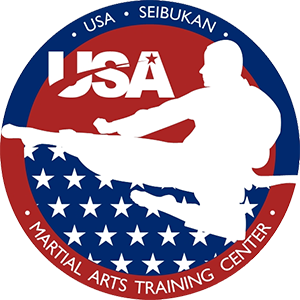 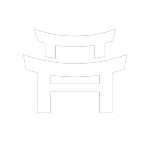 USA Seibukan Martial Arts Training Center in a recognized and respected training facility with over 30 years of experience. 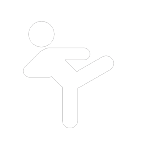 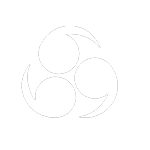 We are the authority on martial arts in the Columbus and the surrounding areas. 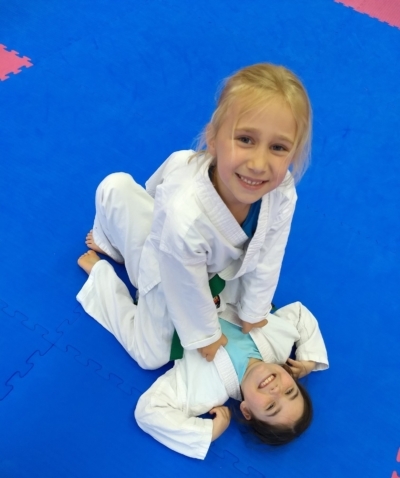 We’ve trained thousands of students of all ages and offer a wide variety of programs for pre-schoolers, children, and adults. With our convenient class schedule to fit your family’s needs and our friendly and supportive environment, USA Seibukan Martial Arts Training Center is your home for martial arts. 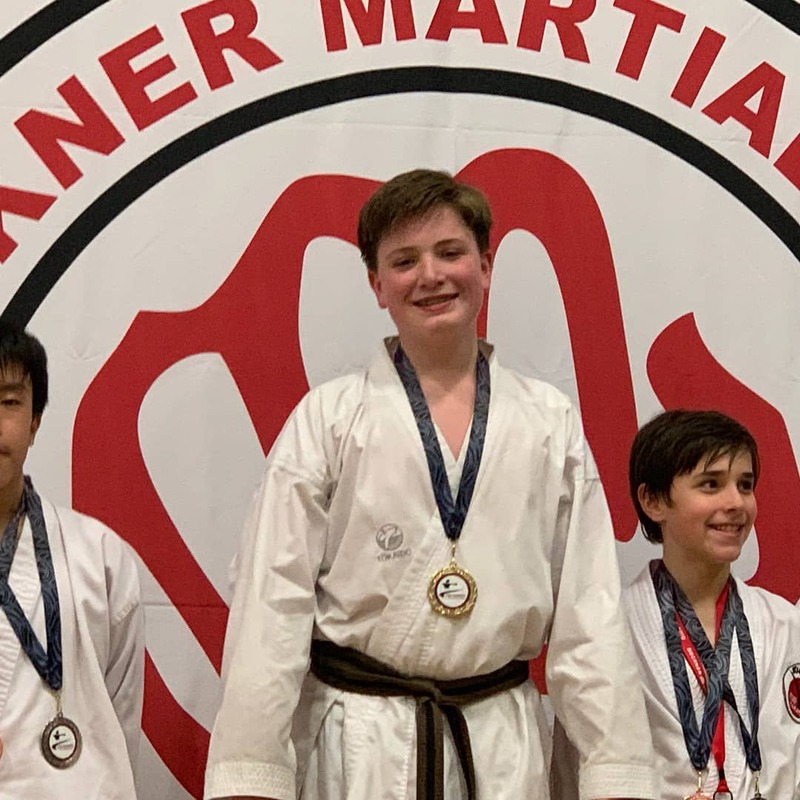 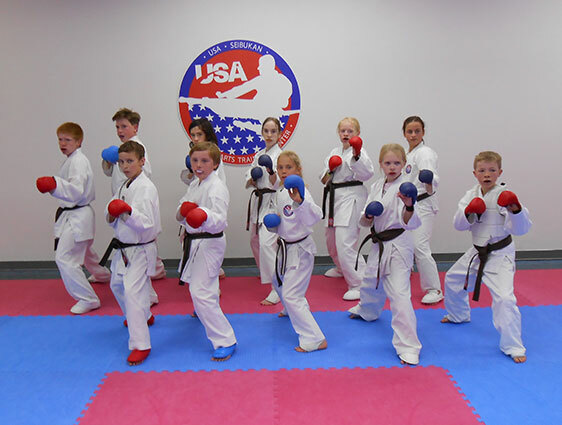 No matter what age range or skill level, every student will find an enjoyable environment where they can learn martial arts skills, discipline, and other essential values while having fun!